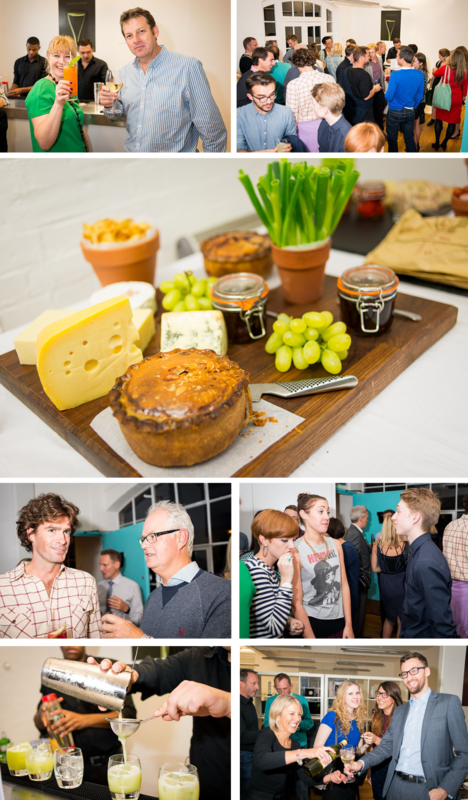 On Thursday, last week, we had a fantastic celebration for our third birthday as a business.It included some specially designed vegetable cocktails and sticking with the theme an amazing ploughman’s spread. Thank you to all those who came. It was a great evening for all our clients and partners who share our passion for doing amazing work. Mike Feather, one of our photographer friends kindly took some pictures to record the event for prosperity. Hope you like them!